Before I head off on any city break I always browse the internet to see if that particular has a tourist city card on offer as usually they offer a bang for your buck and you end up saving a fair amount of money if you invest in one before your trip. 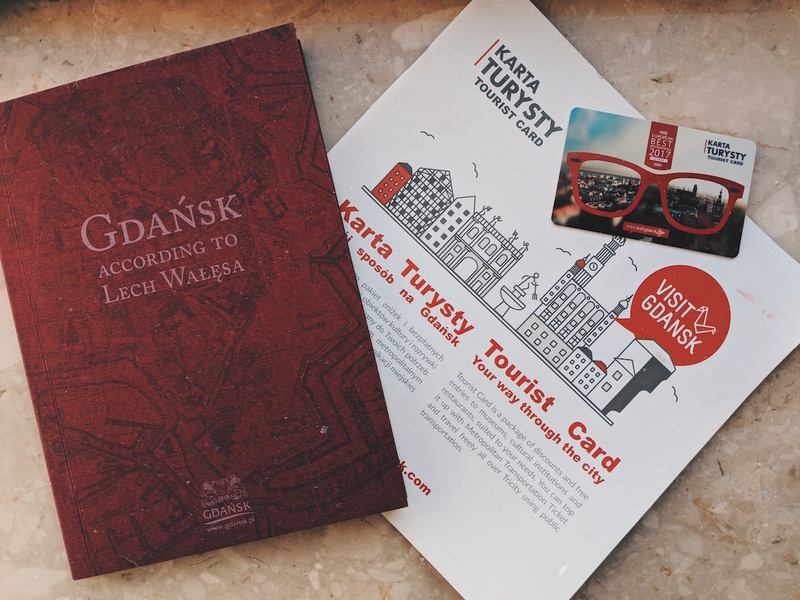 We were lucky enough to be gifted a couple of Sightseeing Package & transport tourist cards (Karta Turysty) during our trip to Gdańsk, which we picked up from the tourist office in the city centre (ul. Długi Targ 28/29 80-830 Gdańsk). 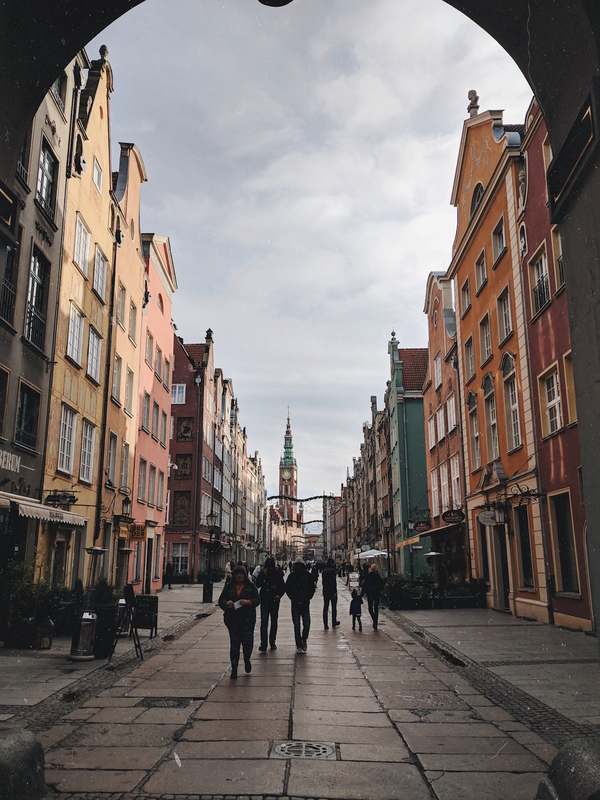 The Gdańsk Sightseeing Package tourist card grants you access to many attractions across the city. The historic crane of Gdańsk is distinctive against the city's waterfront. The most notable landmark in the city of Gdańsk has to be the ancient, black, wooden crane (Zuraw), which sits next door to the Hotel Hanza. The original structure burnt down in 1442 and the current design was rebuilt a couple of years later in 1444. It is a distinctive and defining centrepiece of Gdańsk's golden age of trading as it was used to transfer cargo and erect masts on ships. Two huge wooden wheels powered by men walking inside them powered the crane, which has a lifting capacity of up to 4 tonnes! If you walk the archway beneath to crane and look up, you can still witness the incredible wooden wheels from street level. 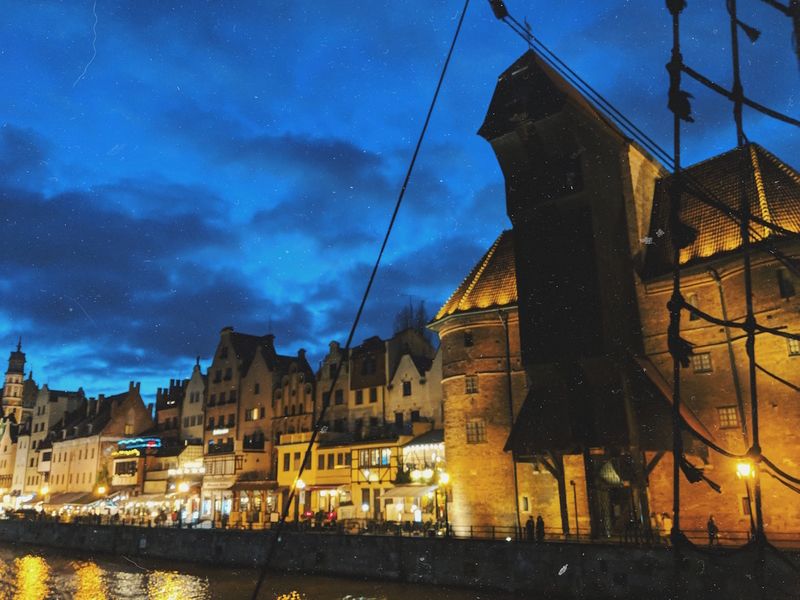 Unfortunately, the crane was once again nearly destroyed after WWII along with most of the city but it was rebuilt and taken over by the Polish Maritime Museum, which you can visit for free with your Gdańsk tourist card. 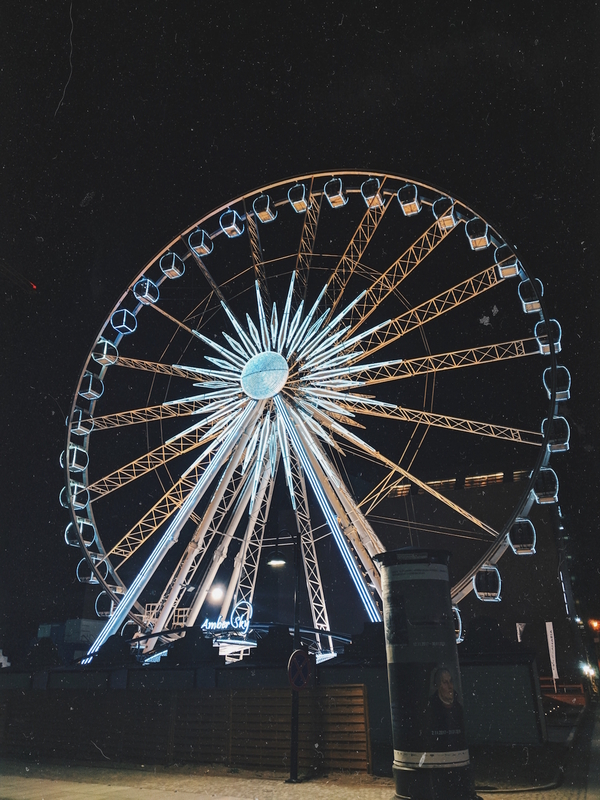 The Amber Sky Panoramic Wheel offers spectacular views over the city, especially at night! 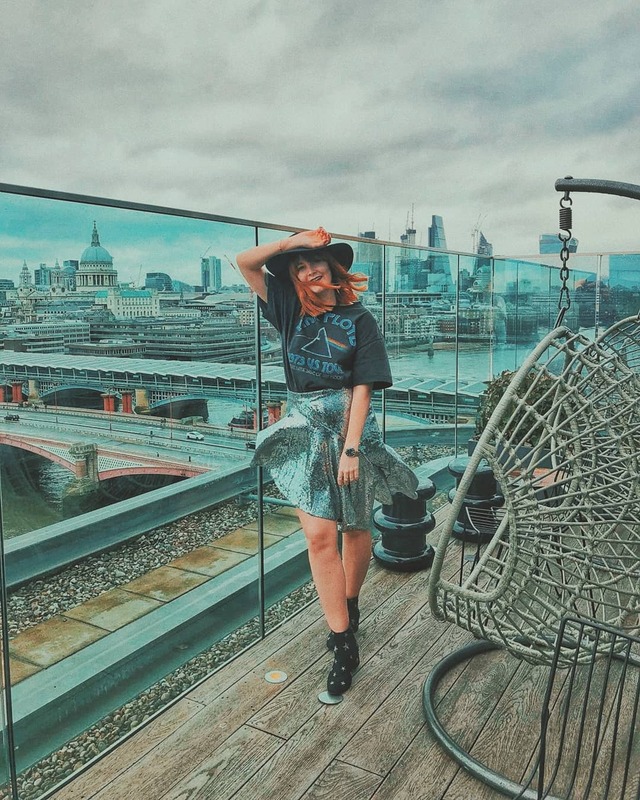 Selfie in the Amber Sky Panoramic Wheel, duh! 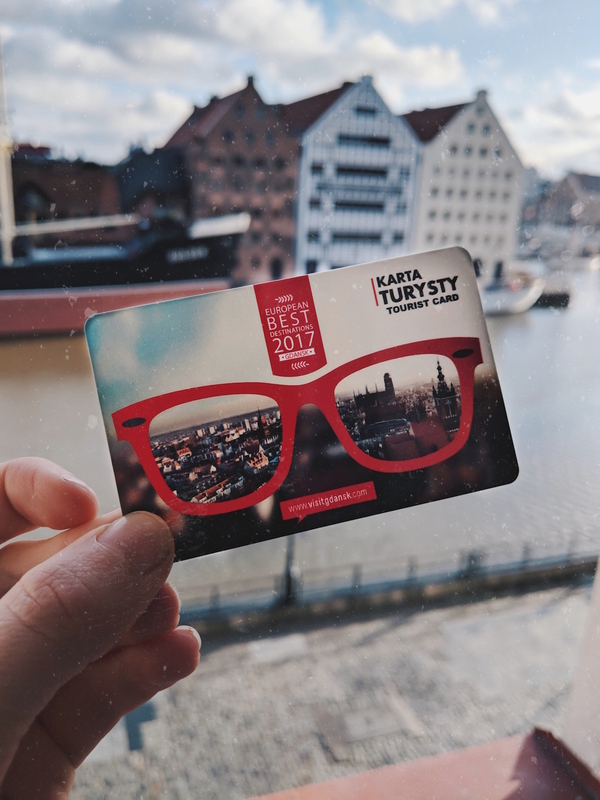 The Gdańsk Sightseeing tourist card also grants you a discount when you choose to ride the Amber Sky Panoramic Wheel, which gives you a great view over the city! It's located along the banks of the Motlawa river but you really can't miss it when wandering along the waterfront. I can't remember exactly how much discount it was but I know it was a saving of around £2 per ticket. 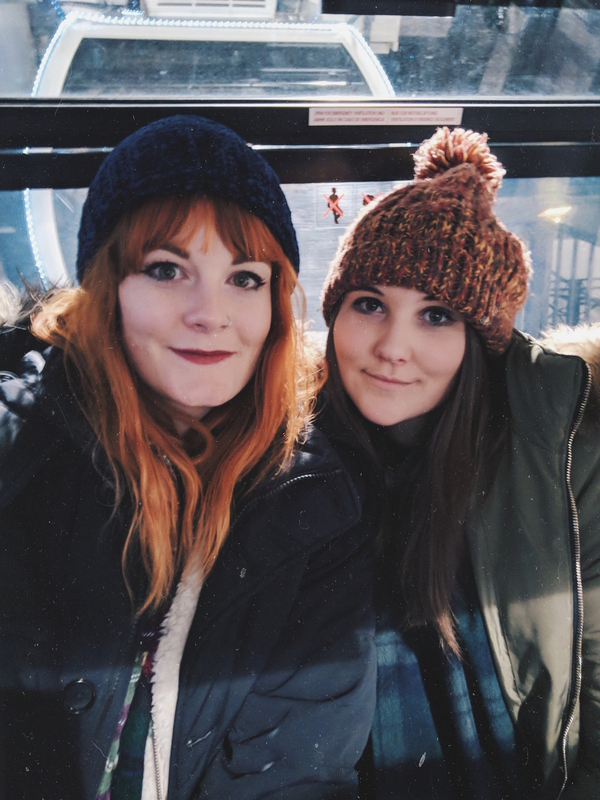 We took a trip on the wheel in the evening and I cannot recommend it enough as it was certainly an experience to see the city from such a height lit up in the darkness! Walking the Sopot wooden pier. If you top up your tourist card with the metropolitan transportation ticket then you're able to travel freely across the Tricity using public transport. 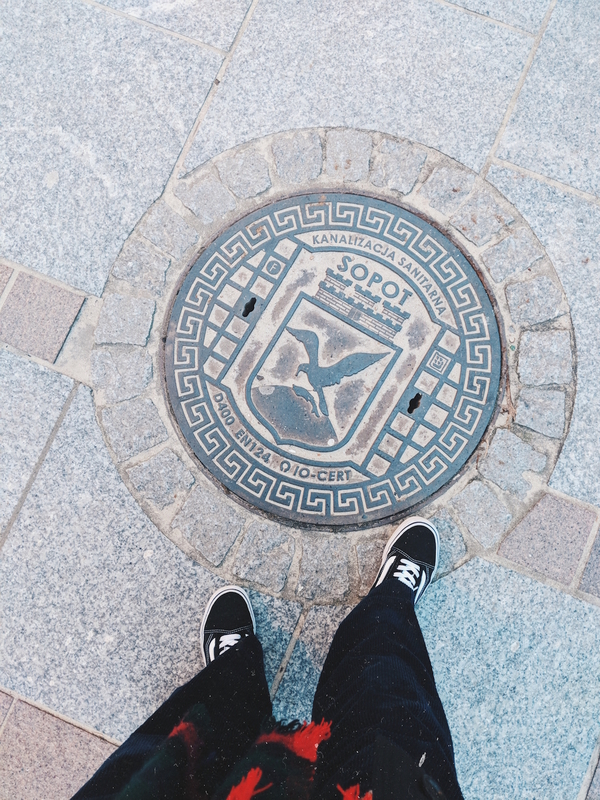 On our final day, we hopped on a 20-minute northbound train to the coastal town of Sopot, which claims to have the longest wooden pier in Europe. I mean, I was told that the longest pleasure pier in Europe was Southend Pier in Essex when I was growing up but it turns out I was lied to throughout my childhood because a quick internet search confirms it is in fact Sopot! Sopot is a seaside resort that is a change of scenery from its neighbouring city of Gdańsk and it radiates a very Wes Anderson-esque aesthetic. 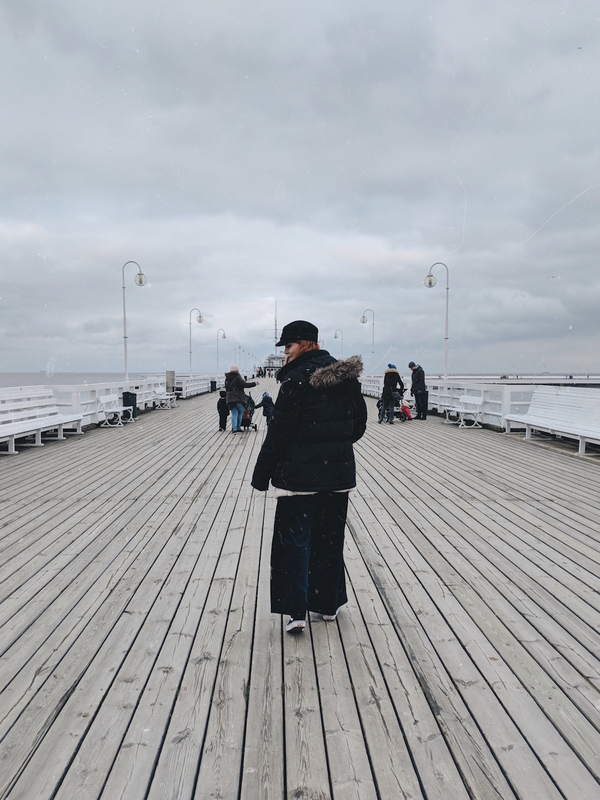 Despite the chilly weather, we ambled down to the waterfront on a late November's day and strolled along the length of the never-ending pier admiring the swans enjoying the white sandy beaches. 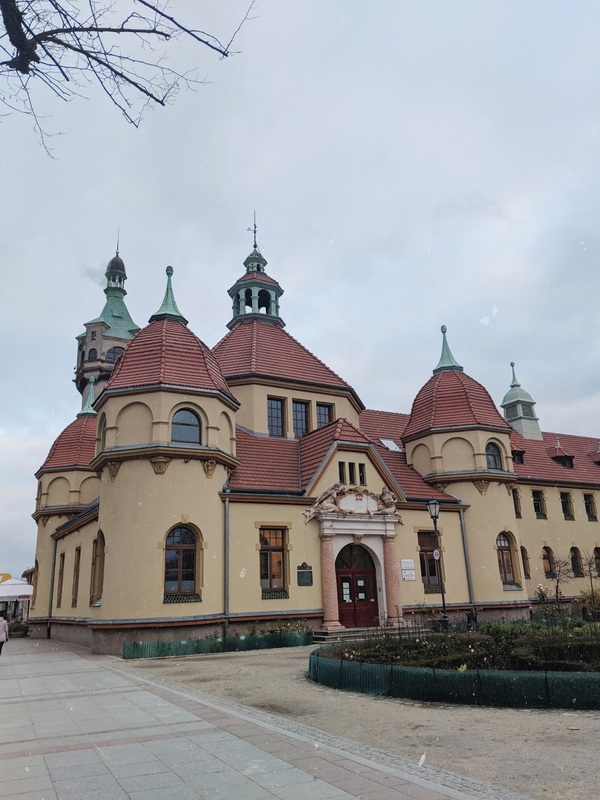 As we took our trip during the winter we found Sopot to be relatively empty with the odd few tourists walking the pier but it was incredibly nice to be able to take a stroll at our own leisurely pace without much chaos around us. 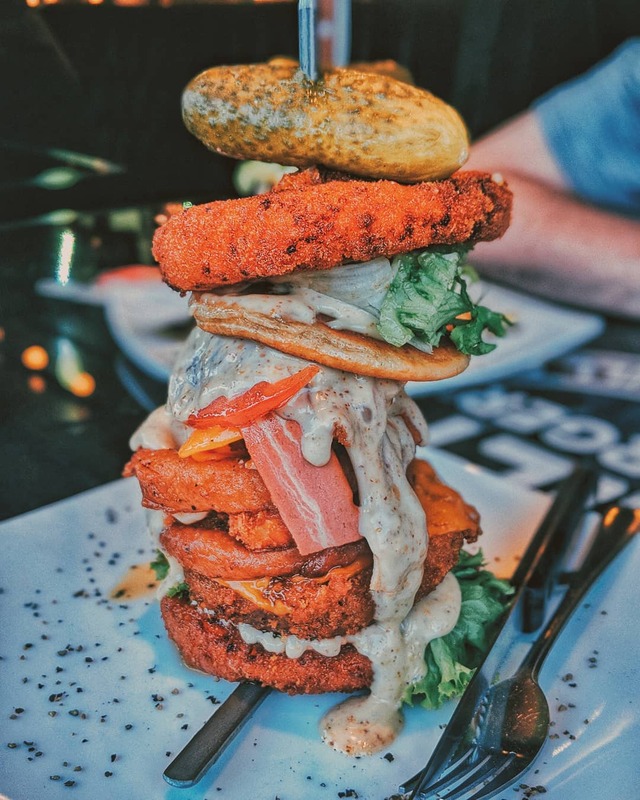 The Gdańsk tourist cards offer numerous discounts and free entry across the city, including up to 20% discount on several restaurants. Prices start from 40pln (around £8.51) per person for the sightseeing package but they have a range of packages on offer to best suit you. For more information head over to the Gdańsk tourist board's website. Disclaimer: We were offered two complimentary Sightseeing Package Tourist Cards in exchange for an honest review. All words and experiences are my own. 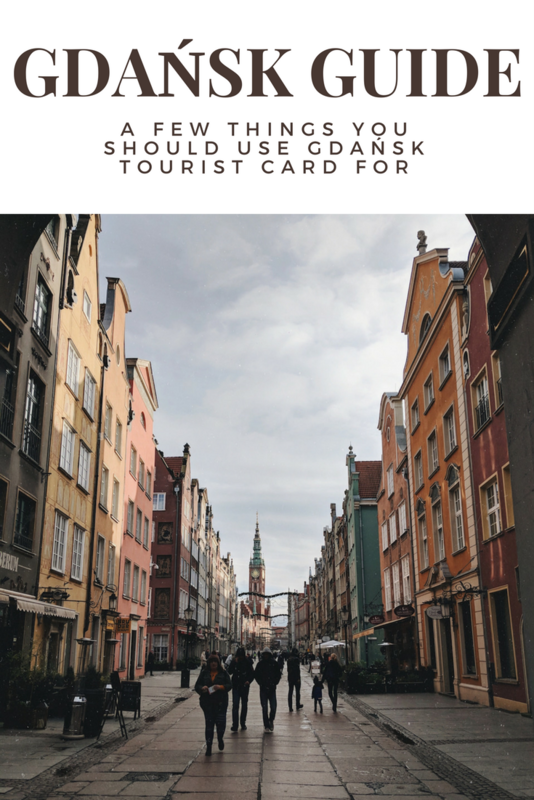 I would love to visit Gdansk, and if I do, I will definitely check out the tourist card as it looks like excellent value. Oh my goodness what some amazing sounding things to do - I love the fact there is a card that you can get that allows access to so many things. Getting cards like this is such a big help when visiting new places. 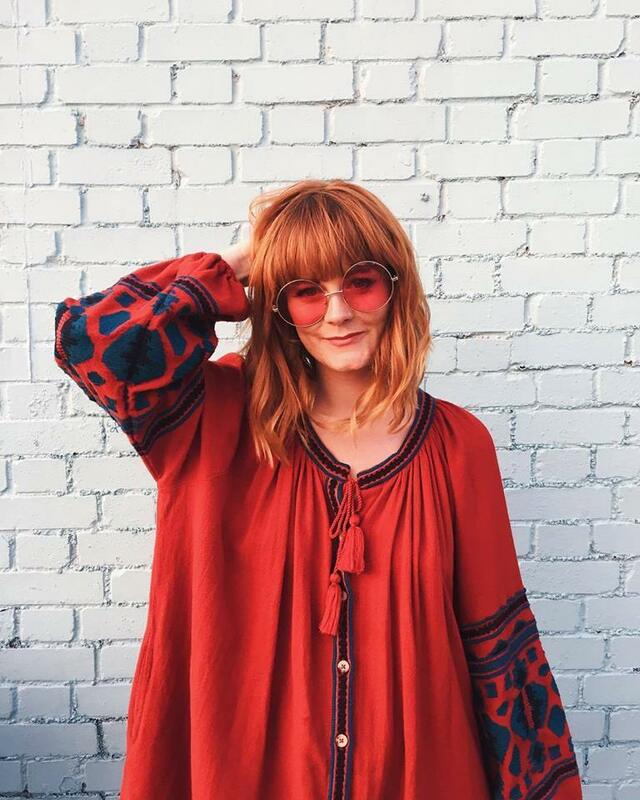 Oh this sounds great to have when traveling! I bet it's a huge help in saving too! This sounds like a great idea, I'll remember it if I'm lucky enough to travel again! I love the pictures, especially of the pier. There's something special about a seaside town in winter. City cards are such a great way for tourists to save money before they travel. We love the photos you've taken you make it look so dramatic and wintery. I've been to several cities recently but have never thought about looking at city cards! Off to Vienna in February so all be checking them out. Every little penny helps!